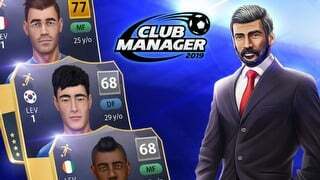 Best free sport MMOs, racing and sports managing games! Challenge the best, set the new record! 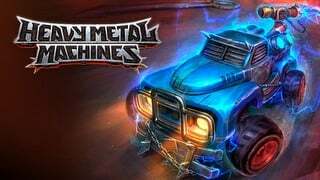 Welcome to the Heavy Metal Machines world - free MOBA from Hoplon, which takes place in atypical setting. Main parts are played by... heavily modified cars, in post-apocalyptic carnage! Take control of your favourite machine, pick a team role and challenge other players from around the world. Just remember - adrenaline is your main fuel, show that you got some! Join the arena of insane car combat! Let's Hunt is an online browser game in which you play as a hunter and your task is to hunt various animal species. The game features a rather realistic damage system as well as good graphics. Football is often considered as a national sport by many countries. Whether it's club or national team, it always arouses huge emotions of fans all over the world. Have you ever wondered how it would be to manage your own team and lead it up the world rankings of all sorts? Now you have that opportunity! 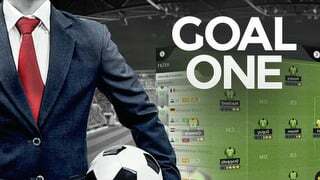 Wlecome in the world of Goal One. Manage your team to victory! 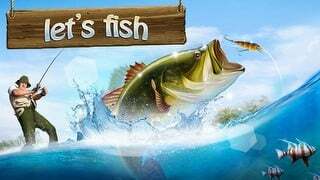 This simple browser game will take you on a real fishing expedition! The game�s main goal was to realistically present the pleasure derived from this activity, allowing players to use professional fishing equipment, accessories, baits and techniques. During the journey, you will try to catch the rarest, most exciting specimen on fishing grounds all around the world. Become fisherman and catch them all!